Ten-year-old Tracy was taken into care a while ago, and now she lives in a Children's Home. She doesn't know exactly where her mum lives, but she used to have long, pretend phone calls with her. Tracy's had two foster families, but things just didn't work. 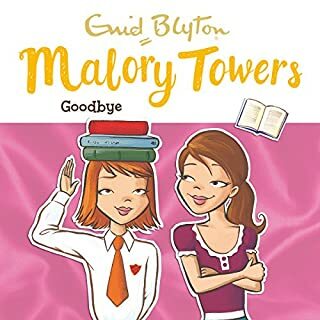 She allows us to share her hopes for the future in this touching and often very funny tale. 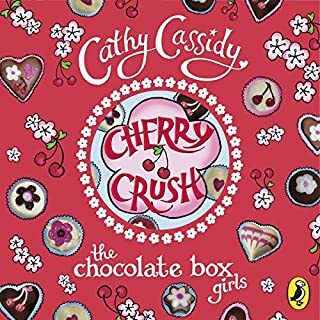 Chocolate Box Girls: Cherry Crush is the first of five in this addictive series by Cathy Cassidy. Cherry Costello's life is about to change forever. She and Dad are moving to Somerset, where a new mum and a bunch of brand-new sisters await. And on Cherry's first day there, she meets Shay Fletcher - the kind of boy who should carry a government health warning. But Shay already has a girlfriend, Cherry's new stepsister, Honey. Cherry knows her friendship with Shay is dangerous - it could destroy everything. 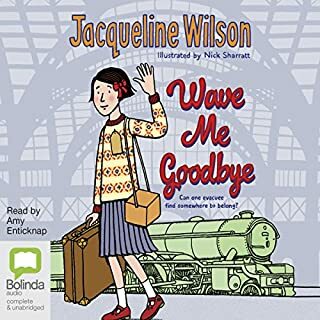 Award-winning, best-selling and beloved Jacqueline Wilson tells the fascinating, moving story of a girl sent away from home as an evacuee during the Second World War. September, 1939. As the Second World War begins, 10-year-old Shirley is sent away on a train with her schoolmates. She doesn't know where she's going, or what's going to happen to her when she gets there. All she has been told is that she's going on 'a little holiday'. 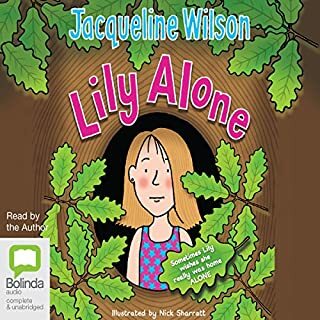 Lily isn't home alone – but she sort of wishes she was; looking after her three younger siblings is a lot of responsibility. 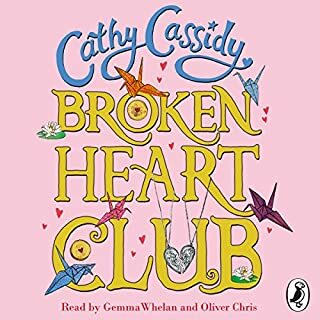 When Mum goes off on holiday with her new boyfriend and her stepdad fails to show up, Lily is determined to keep the family together and show they can cope without any grown-ups. 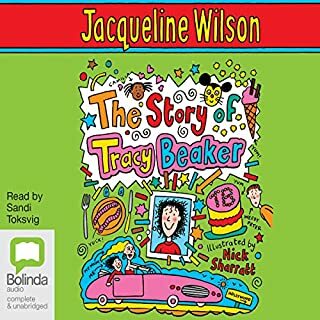 But taking care of six-year-old twins, her three-year-old sister and the family's flat feels overwhelming and Lily is worried that school or social services might discover their situation and break up the family. 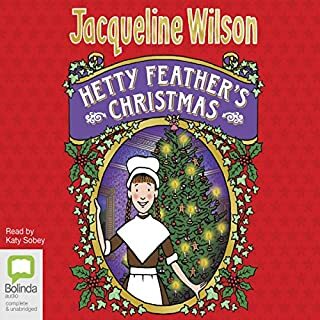 A wonderful new story starring old friends and new from the much-beloved Victorian world of Hetty Feather. 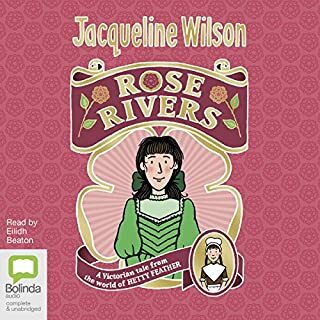 Rose Rivers lives in a beautiful house with her artist father, her difficult, fragile mother and her many siblings. She has everything money can buy - beautiful dresses, horse-riding lessons, books - but she’s not satisfied. Why can’t she be sent away to a good school like her twin brother? Why can’t she learn to become a famous artist like her father or his friend Paris Walker? Why is life so unfair for people who were not born rich? Jude's family are crazy, quirky, bizarre. Her mum brings her nothing but trouble and her dad thinks he's Elvis! All she wants is a hassle-free life, but it's not easy when she's chasing a trail of broken promises. Things go from bad to worse, but could the floppy-haired boy from school be her knight on shining rollerblades? Em adores her funny, glamorous dad – who cares if he's not her real father? He's wonderful to her, and to her little brother Maxie and sister Vita. 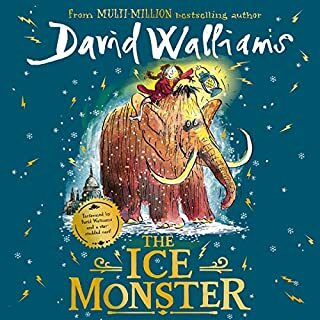 True to form at Christmas, Dad gives them fantastic presents, including a real emerald ring for his little Princess Em.Unfortunately he's got another surprise in store – he's leaving them. 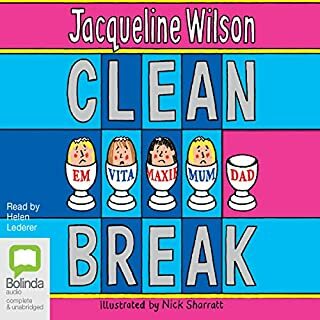 Will Dad's well-meaning but chaotic attempts to keep seeing Em and the other children help the family come to terms with this new crisis? Ellie is nearly 13, in Year Nine, and desperate to have a boyfriend. 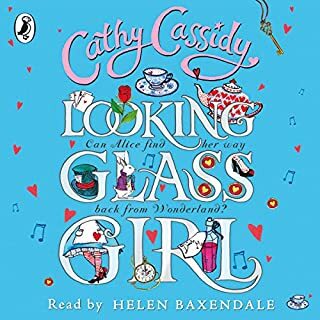 Her best friends Magda and Nadine (both prettier and thinner) have boyfriends, but the closest she can get is Dopey Dan, who is younger and a real swot. 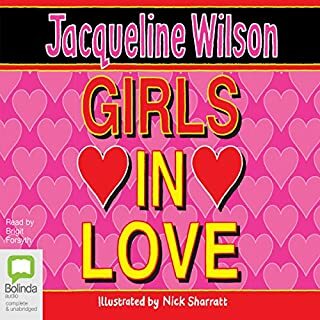 Find out all her secrets, squirm at her most embarrassing moment, have a laugh, and discover more about boys! London, 1876. 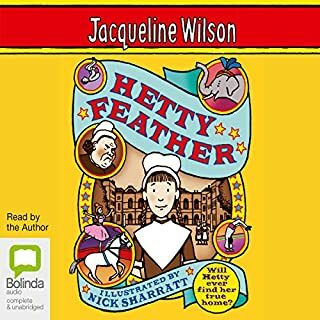 Hetty Feather is just a tiny baby when her mother leaves her at the Foundling Hospital. The Hospital cares for abandoned children - but Hetty must live with a foster family until she is big enough to go to school. 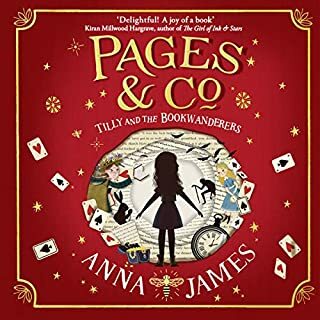 Life in the countryside is hard but she has 'brothers' Jem and Gideon to play with, and together they sneak off to visit the travelling circus. Hetty is mesmerised by the show, especially Madame Adeline and her performing horses. February 1941. After months of bombing raids in London, 12-year-old Olive Bradshaw and her little brother, Cliff, are evacuated to the Devon coast. The only person with two spare beds is Mr Ephraim, the local lighthouse keeper. 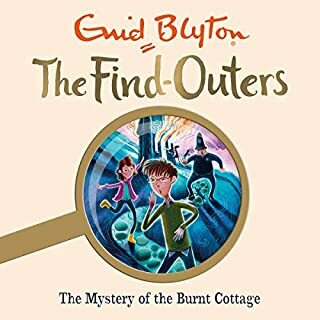 Desperate to be helpful, Olive becomes his post girl, carrying secret messages (as she likes to think of the letters) to the villagers. But Olive has a secret of her own. Her older sister, Sukie, went missing in an air raid, and she’s desperate to discover what happened to her. 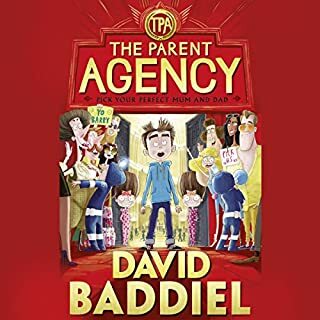 A brilliantly funny, gripping novel from a born storyteller, The Parent Agency is an epic wish-fulfilment adventure for every child - and for the child in everyone. Barry said, a third time, "I wish I had better parents!" And then suddenly the entire room started to shake. Barry Bennett hates being called Barry. In fact it's number 2 on the list of things he blames his parents for, along with 1) 'being boring' and 3) 'always being tired'. But there is a world, not far from this one, where parents don't have children. 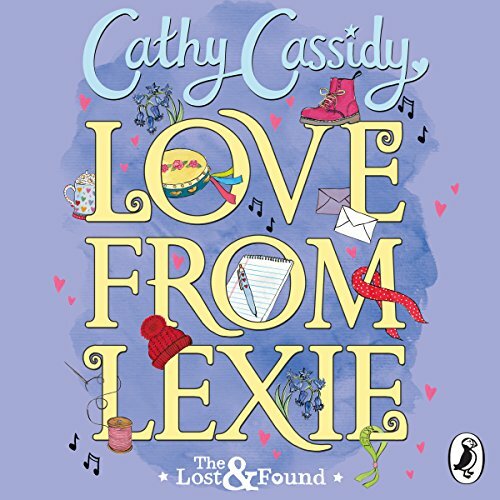 Penguin presents the unabridged downloadable audiobook edition of Love from Lexie by Cathy Cassidy, read by Ellie Bamber. Ever since Lexie's mum vanished, her world hasn't stopped spinning. 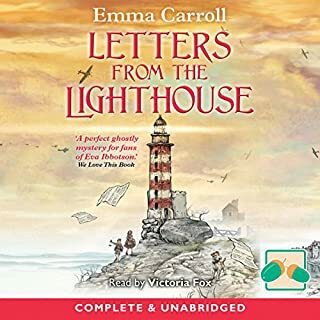 A new home, a new school - even a new family, but Lexie never gives up hope that her mum will come back and writes her letters every day to tell her all about her new life. There's plenty to tell - the new group of misfits she calls friends, the talent for music she never knew she had and the gorgeous boy with blue eyes and secrets to hide. But her letters remain unanswered, and she's starting to feel more alone than ever. Lexie's about to learn that sometimes you need to get lost in order to be found. 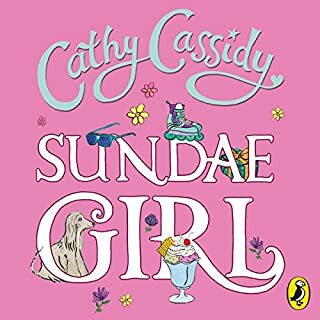 The first in a gorgeous new series from the best-selling author of The Chocolate Box Girls and the perfect next step for fans of Jacqueline Wilson.